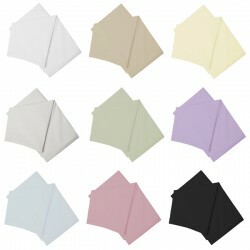 350 x 245cm duvet, ideal for extra large beds. 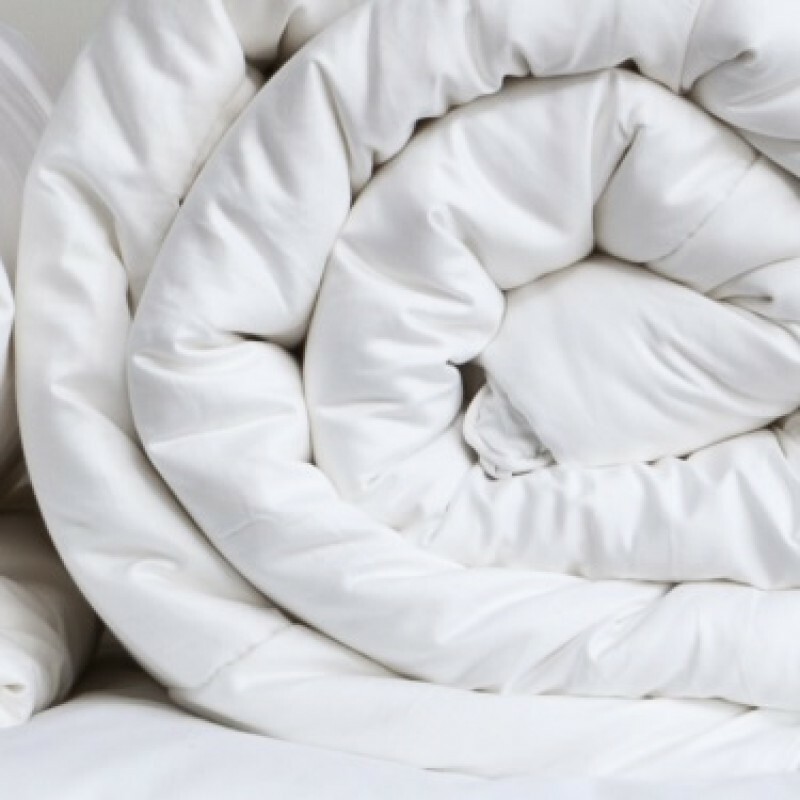 High quality Dacron Comforel, a luxuriously soft polyester duvet that feels like high quality down. Possibly the best synthetic filling on the market. This size duvet is ideal for larger 8ft to 9ft beds of any length. Super Caesar Duvet Cover & Pillow Cases - 200 Thread Count Super Caesar beds can measure be..